Many people in central New Jersey and the Philadelphia metro area love their Chevys and to keep them running their best, they bring them to Burlington Chevrolet. Our Chevy dealership offers a full range of service by qualified technicians, including body work, major repairs and basic maintenance. There are many advantages to bringing your vehicle into a Burlington Chevrolet. Our service technicians are all certified and well-versed in the intricate details of every model of Chevrolet. In addition, they only use genuine Chevrolet parts, and if your vehicle is still under factory warranty, they can pull up that information quickly and easily without the need for hassle and paperwork on your part. Our service department can make all necessary mechanical, computer-based or body repairs to your Chevy vehicle, and they have really streamlined the process for some of the more simple regular maintenance jobs. In most cases, these basic maintenance jobs can be scheduled and completed in the same day while you wait. This is the most frequently done maintenance service. For most vehicles, it should be done every 5000 miles. Fresh oil not only lubricates your engine more effectively, it also helps to keep your engine cool and prevents the build up of gunk that may affect your car’s performance. In addition to quick service, we offer deals on oil changes. Regular tire maintenance will not only keep you car running at peak efficiency but will also prevent the safety concerns associated with worn out tires. Our service department can check the tread, alignment, and air pressure of your tires and rotate them to extend their functional lifespan. 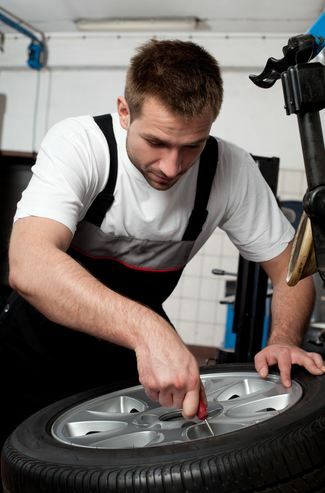 We also offer service specials on tire maintenance. The reasons for keeping your brakes in prime condition are obvious. 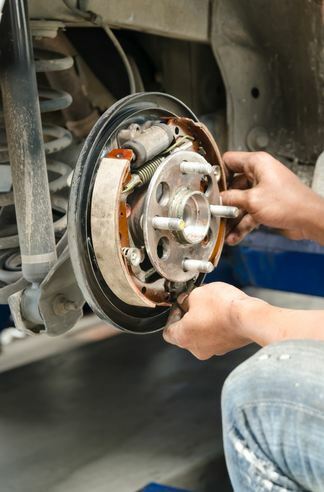 Did you know that your car’s brakes can show signs of significant wear before you hear that tell-tale squeak? 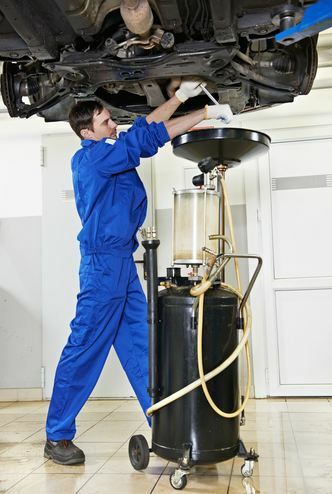 Regular maintenance by our service department can find and repair any problems before they become hazardous. Regardless of the type of maintenance or repair your car needs, Burlington Chevrolet’s service department can handle it for you. They keep most parts in stock at all times so there is no waiting for a part to be delivered before the job can begin. For your convenience, our service department is open from 7 am to 6 pm Monday through Friday and from 8 am to 5 pm on Saturdays. You can schedule an appointment either by giving our service department a call at (866) 610-3815 or by using our online appointment scheduler – whichever is easier for you. 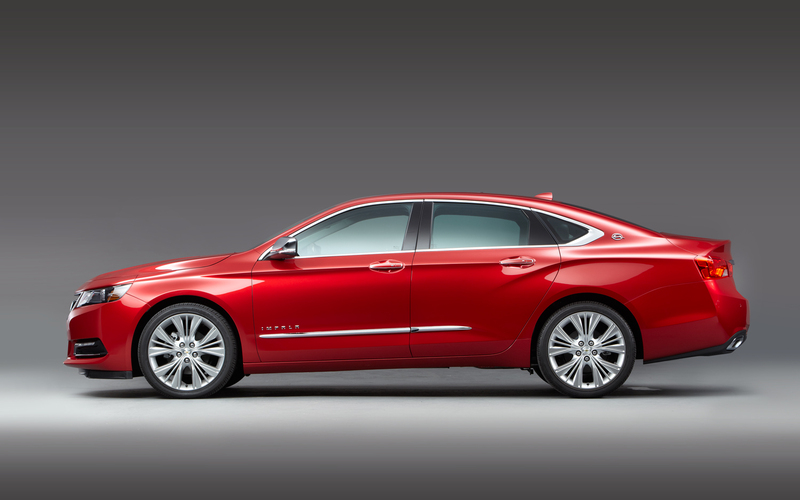 Of course, Burlington Chevrolet is more than just a service station, we are a well-respected new and used car dealership offering the latest new Chevy vehicles, like the Chevy Impala, as well as high-quality used vehicles. We are committed to helping our customers find the right vehicle to meet their needs. Our financing department will work with you to find the best way for you to pay for your any of our new or premium used cars or trucks or will gladly explain our various leasing options. If you have any questions about purchasing a car, having one serviced, or financing and leasing options, contact us at Burlington Chevrolet. We have been working hard to become the most respected Chevrolet dealership in central New Jersey and would love the opportunity to show you how we are doing.